A recent case study reported in the British Medical Journal and subsequently made into an episode of the BBC documentary series, “The Doctor Who Gave Up Drugs,” describes how a 24-year-old mother eliminated her medications for major depressive disorder and anxiety over a period of four months as she began a program of weekly swimming in cold water. 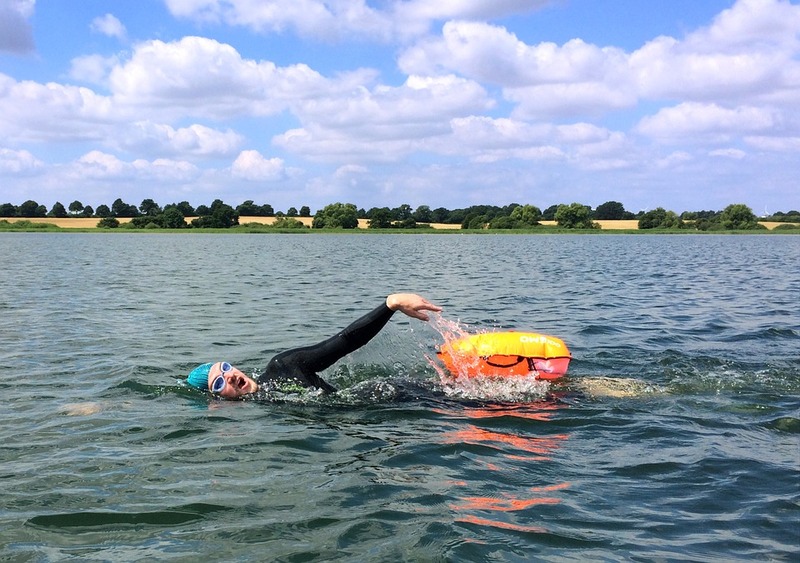 But could cold water swimming really help treat depression? 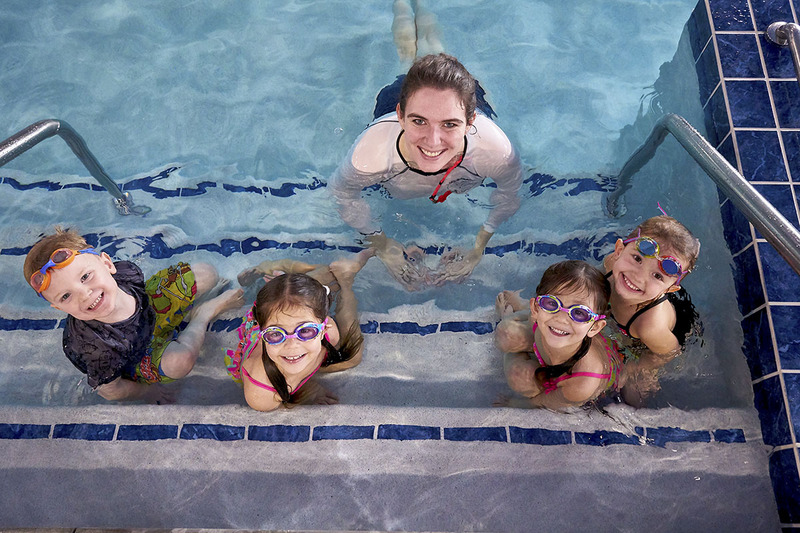 With the onset of summer, we head back to the pool, excited to get wet and cool off but struggling to remember what gear to bring and which skills to practice first. 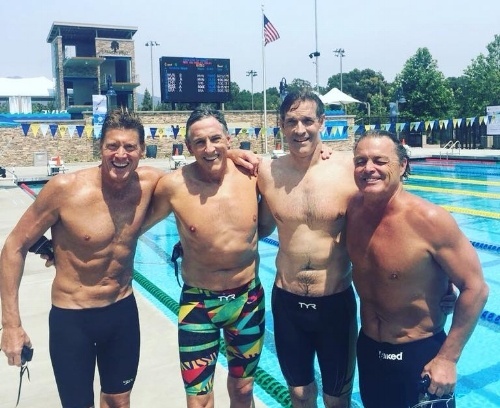 In this blog post, we’ll discuss necessary gear, practice tips, and exercises for beginning swimmers. 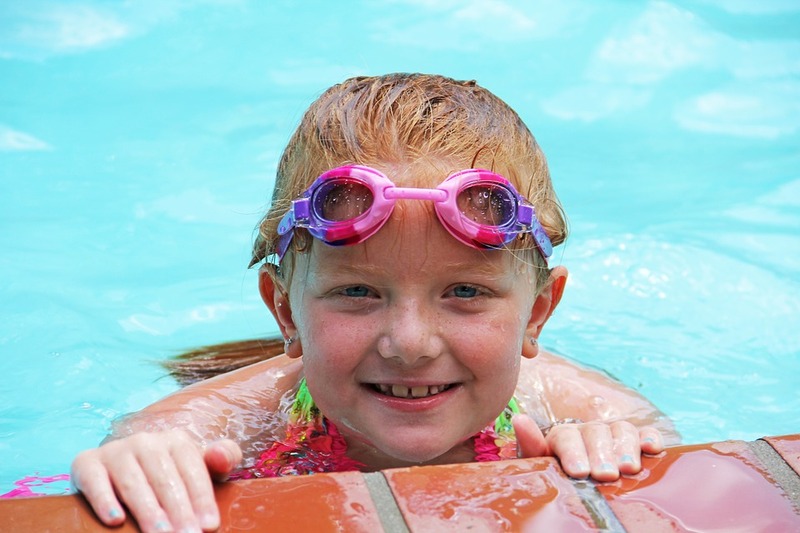 As summer moves into high gear with many families participating in water activities, it’s important to remember water safety and lifesaving measures. 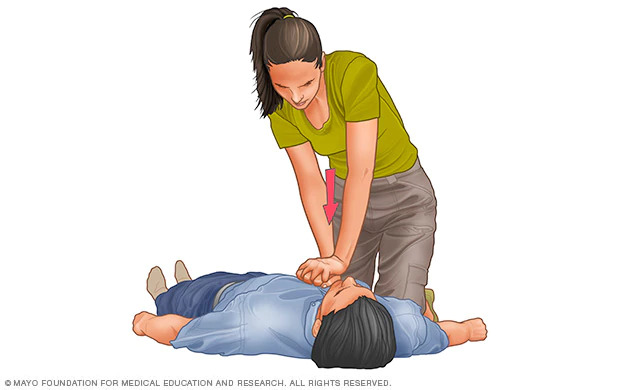 One important life-saving skill is Cardiopulmonary Resuscitation or CPR. 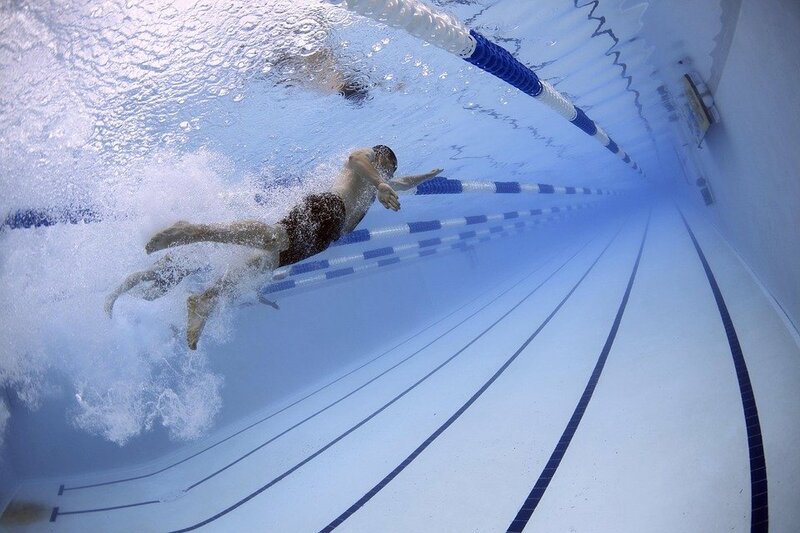 CPR is most commonly used in the event of cardiac arrest and/or drowning, and it allows a bystander to manually help circulate oxygenated blood throughout the body of the injured person, preserving brain function until medical help arrives. 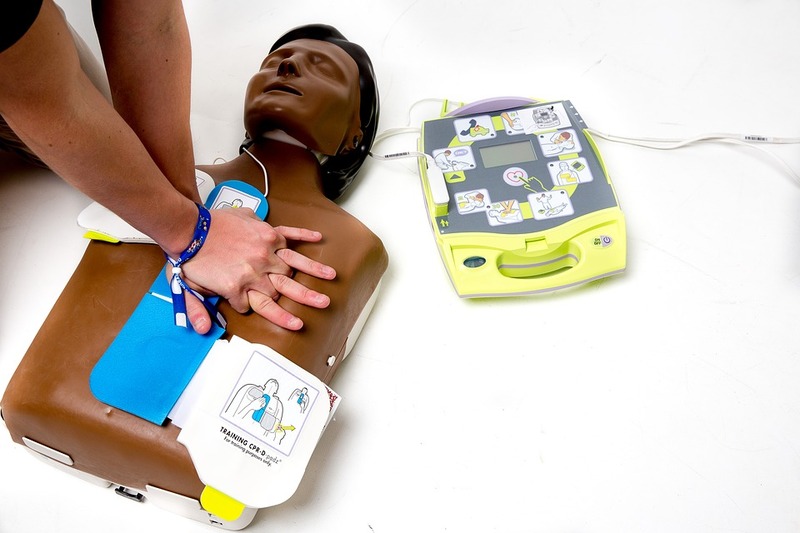 It’s a basic but proven first aid skill used throughout the world, saving approximately 92,000 lives each year.